Taking a serious note of complaints about lack of uniformity in operations and misbehaviour by the staff of toll plazas, the National Highway Authority of India (NHAI) has issued a “Code of Conduct” for the Toll Plaza operators. 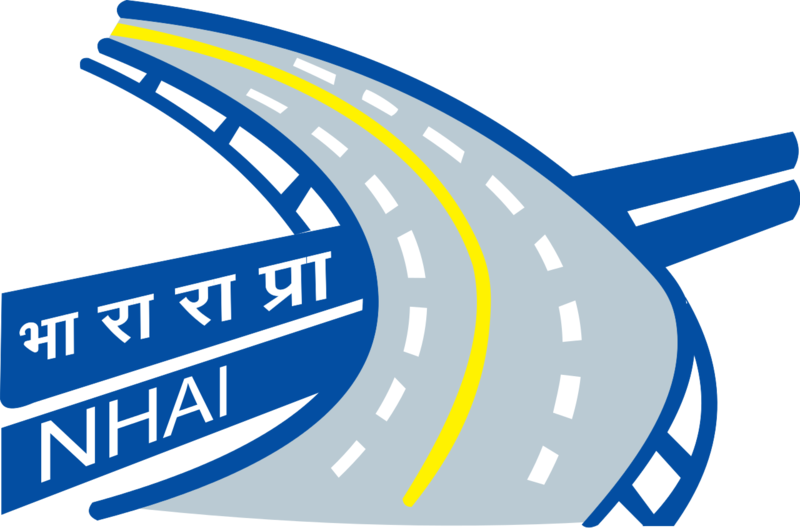 NHAI contractors/ concessionaires are mandatorily to comply with the policy guidelines and standards prescribed by NHAI. A uniform dress code has also been issued, to be used through the country for the staff manning toll plazas. NHAI has also circulated a standardised format for display of toll rates/concessions/exemptions in the bill boards that are required to be mandatorily put up by concessionaires/ contractors for road users. From now onwards, every member of the toll plaza staff will wear a navy blue uniform with adequate features for safety and easy identification. The concessionaires/contractors will ensure that the toll plaza personnel are given a minimum training of seven days to acquaint them with the do’s and don’ts prescribed by NHAI, behave with courtesy and help road users in case of any emergency. The personnel are to carry the certificate of training to be produced for verification during surprise checks by NHAI. Concessionaires/ contractors must maintain a register of the plaza staff including details of their pre-job training. The NHAI has issued specific instructions for all toll plazas to be adequately illuminated, displaying standardized boards with the name of user fee collection contractor, name of toll plaza, user fee rates, etc. clearly visible from prescribed distance. Chairman, NHAI has directed strict compliance of these directives.